In Q4 last year, we added luxury fragrance brand, Thameen, to our list of retained clients. 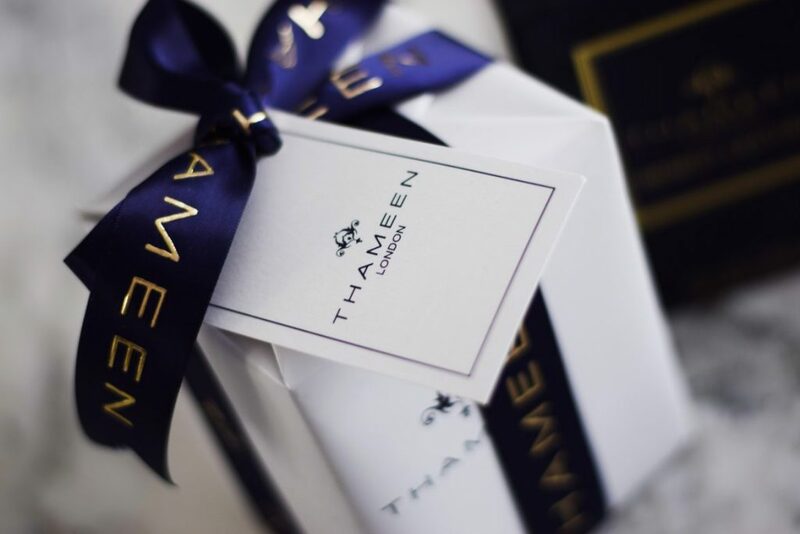 Thameen is a luxurious London fragrance brand, borne from a love for Eastern oriental fragrance oils and inspired by the opulence of the world’s most enchanting treasures and their tales. Meaning ‘precious’ in Arabic, the Thameen collection comprises fragrances that are pure, bold and created using central ingredients that have been painstakingly sourced to deliver the highest quality and most exceptional range of fragrances around. 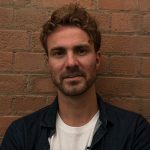 As a marketing agency with particular experience of working with luxury brands, we were only too happy to work with Thameen on all aspects of their brand.